There are times a standalone device such as an iPod works better than a jack-of-all-trades like a smartphone. A standalone device does one or two things, but does them really well. Of course, this means one more thing to buy and carry, so the phone is often simpler. But here are ways you might find a standalone device preferable. 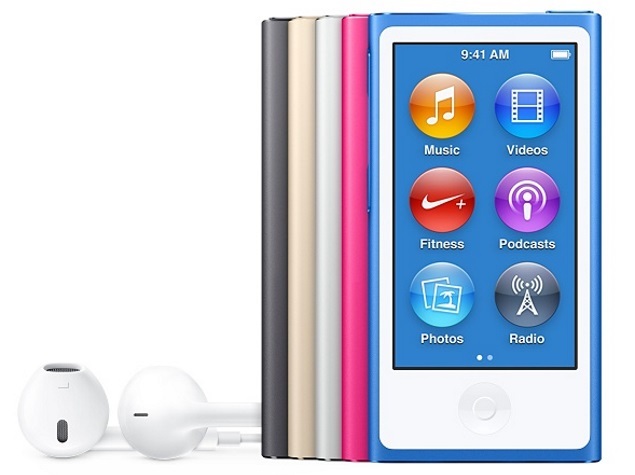 Apple just updated all three iPod models, but only the iPod Touch changed significantly. The Touch is essentially an iPhone without the cellular connection, so it isn't really a standalone music player. The ones that are - the Nano and the Shuffle - got only minor updates, namely in the choices of color. Then again, as a device designed to play audio, neither needs a super-fast processor. The $49 Shuffle is cheaper than the $149 Nano, but the Shuffle lacks a display and gives you fewer options to choose songs, forward or rewind. The Nano also has an FM receiver and fitness-tracking capabilities - though a standalone fitness device is better for that. With a standalone reader, I'm not constantly tempted to check email and Facebook, as I am reading on a tablet. 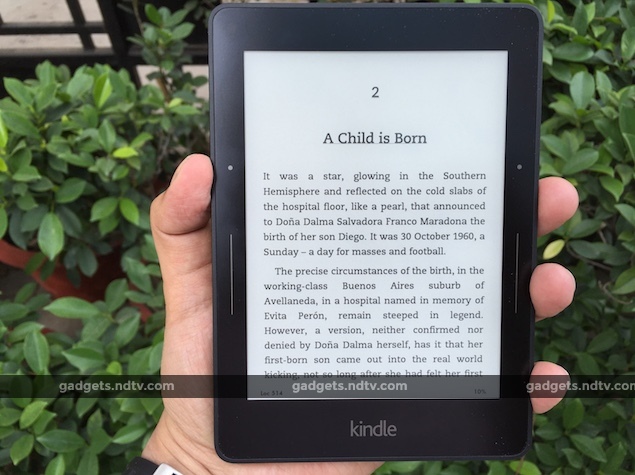 In addition, ereader screens are typically better than tablets outdoors because they have to be only good for displaying black-and-white text - not colorful video, photos or magazines. With tablets, you have glare. I've found Amazon's Kindles among the best ereaders. They tend to be slimmer and lighter than other readers, and they have reading-related extras, such as more information on characters, places and terms in a novel. I used to shudder when I saw people rely on smartphones for their precious digital memories, as standalone cameras were much better. But these days, I usually leave my standalones behind, too. Smartphones have improved tremendously and even outsmart point-and-shoot cameras sometimes with advance software. When you're zooming on a phone, you're getting a software adjustment that's akin to cropping. 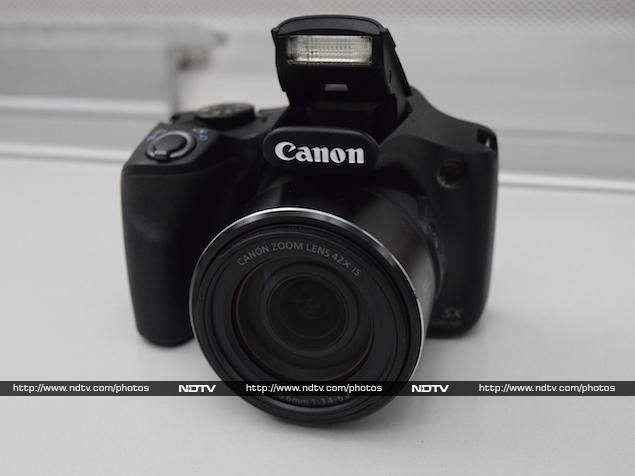 The zoomed images won't be as sharp as what you get with either point-and-shoots or full-bodied, SLR cameras. Phones are too thin to have the lens itself do the zooming by projecting out. SLR cameras have larger sensors, which can pick up light better. In low-light environments, the phone camera's shutter has to stay open slightly longer to let in enough light, a technique that introduces blur. Better phones have image-stabilizing technology to counter that, but it's not the same as getting enough light to begin with. Usually, a good phone camera is good enough, but it's no match for a standalone camera, particularly an SLR, for those special moments. 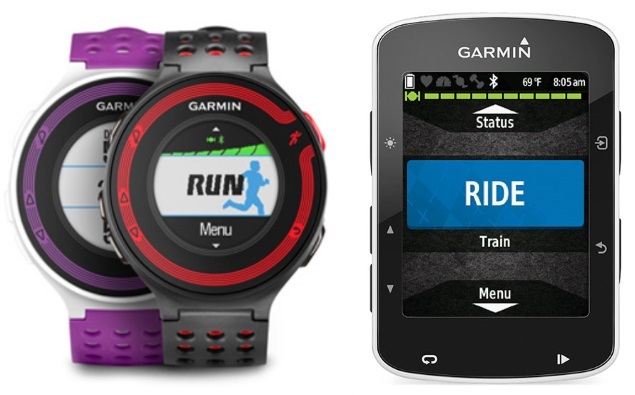 Navigation is one area where a phone will do just as well - perhaps even better - than a standalone GPS device in a car. A mapping app on a phone is more portable, for starters, and can be used for walking and transit directions, not just driving. A standalone GPS device can be mounted on the windshield and won't drain your phone's battery, but you can counter that with a mounting accessory for your phone and a charger that plugs into the car's cigarette lighter. As much as I like standalone gadgets for many tasks, I don't see navigation as one of them.